Returning to the world of Blade Runner makes for an interesting trailer challenge for the studio’s marketing department. For many the film is one of the true classics of sci-fi, with a unique style and a tone that’s far more contemplative than most. However, there are also a lot of people out there who’ve never seen it and have grown up on a diet of bloated sci-fi excess. So how do you appeal to both crowds? The new trailer does a good job of showing the effort that’s gone into recreating the grimy, holo-ad covered future, as well as that it will further explore how the likes of replicants work (with the help of a blind Jared Leto). It also shows that the scale has grown for those who demand non-stop action. 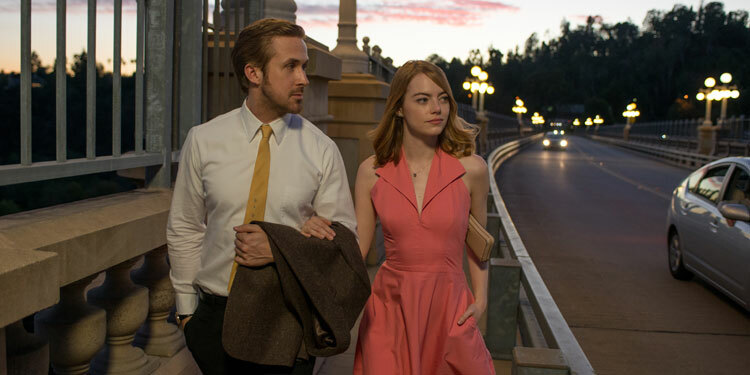 Here’s the synopsis: ‘Thirty years after the events of the first film, a new blade runner, LAPD Officer K (Ryan Gosling), unearths a long-buried secret that has the potential to plunge what’s left of society into chaos. K’s discovery leads him on a quest to find Rick Deckard (Harrison Ford), a former LAPD blade runner who has been missing for 30 years. Returning to the world of Blade Runner makes for an interesting trailer challenge for the studio’s marketing department. For many the film is one of the true classic of sci-fi, with a unique style and a tone that’s far more contemplative than most. However, there are also a lot of people out there who’ve never seen it and have grown up on a diet of bloated sci-fi excess. So how do you appeal to bother crowds. 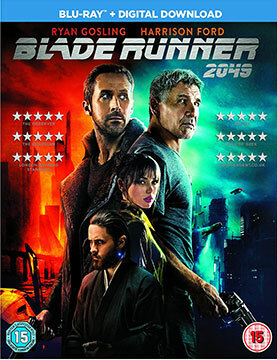 Well, this trailer gives it a go, doing a good job of showing the effort that’s gone into recreating the grimy, holo-ad covered future, as well as that it will further explore how the likes of replicants work (with the help of a blind Jared Leto). It also shows that the scale has grown for those who demand non-stop action. 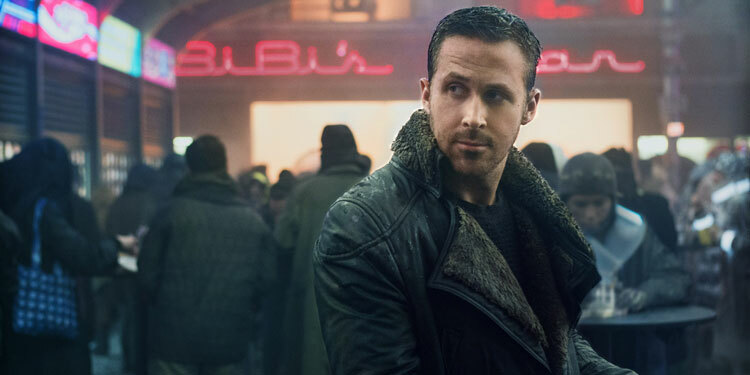 The jury is still out on whether returning to the world of Blade Runner 35 years after the original is a good idea, but it’s certainly a very intriguing idea. The trailer released back in December also did a great job of suggesting this may be a worthwhile trip to the future, and hopefully there’ll be another trailer soon giving us an even better look (rumours suggest we may be getting one next Monday when Ryan Gosling, Harrison Ford and director Denis Villeneuve take part in a live Facebook Q&A on Monday 8th May at 5pm BST). 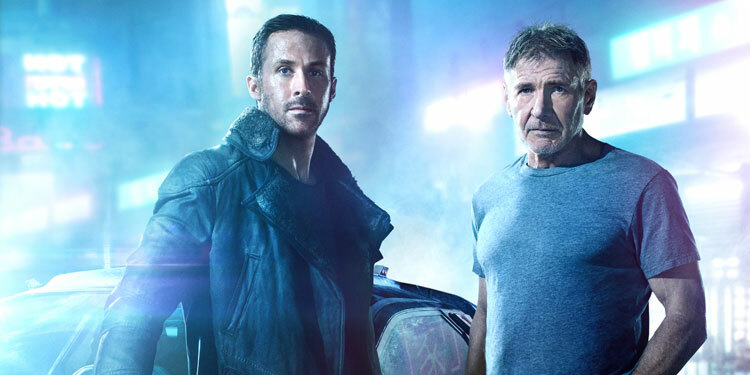 In the meantime, a couple of rather nifty posters have been released, featuring the return of Harrison Ford as Deckard, and Ryan Gosling as LAPD Officer K. Take a look at them below. 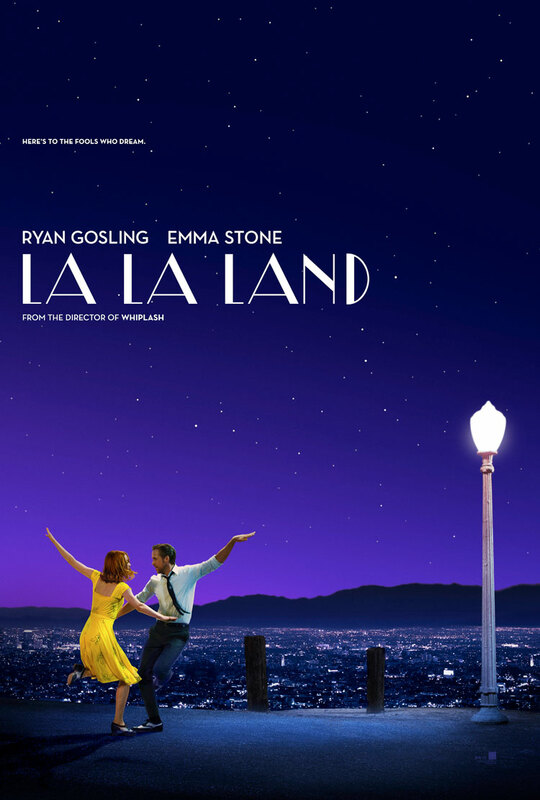 If you’re going to be brave enough to make a two-hour homage to the golden days of the Hollywood musical you’d better make sure you get it right. 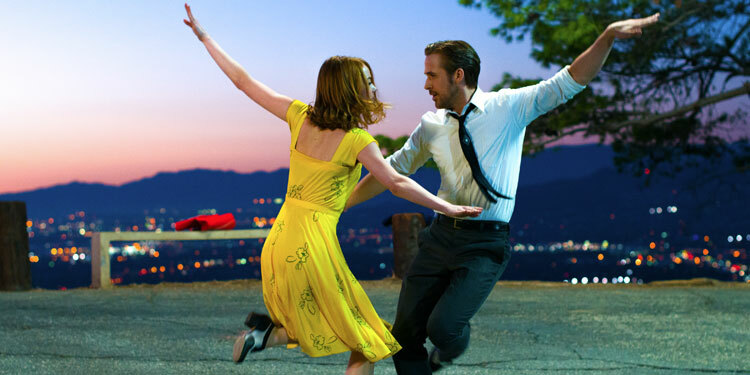 So many films have fallen into the trap – Frankenweenie, The Man Who Wasn’t There and The Good German are just a few examples of films that have tried so hard so pay tribute to great movies, that they forgot to be a film in their own right. 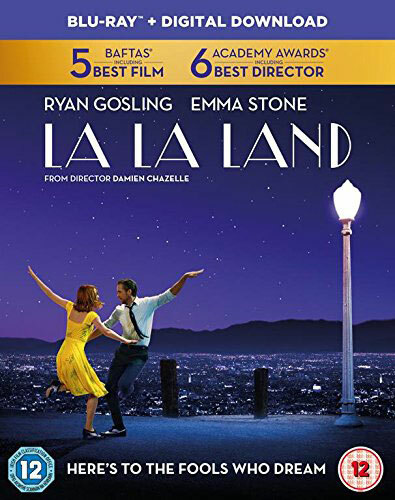 What Damien Chazelle (whiplash) has done here is produce a beautiful, witty, warm homage, but manage to take it in a completely unexpected direction without spoiling the film’s internal logic. It’s fun, yes, but there is a sting in the tail – a nasty sting.